We all know that Ryan Reynolds is a hilarious and wonderfully self-deprecating person, but most people forget that his wife, Blake Lively, is just as hilarious. 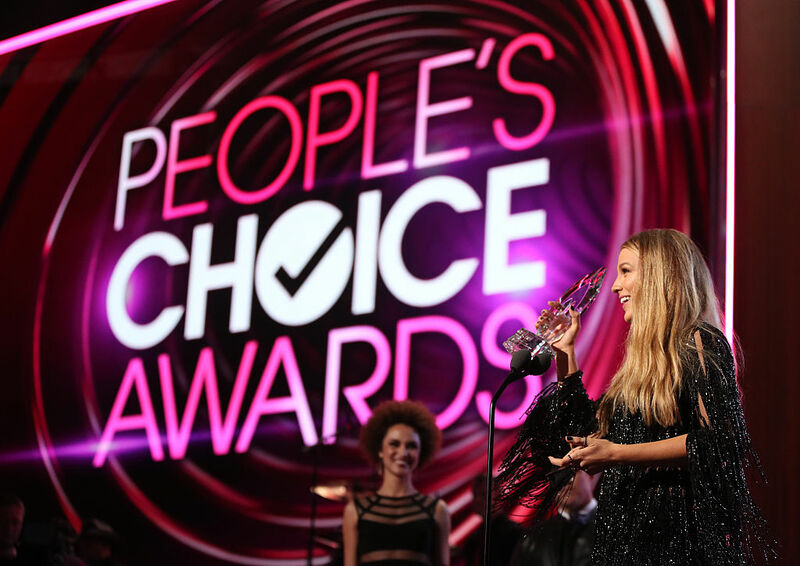 The couple won big at the People’s Choice Awards last night with Reynolds winning his third People’s Choice Award for Favorite Movie Actor, while Lively won her first award for Favorite Dramatic Movie Actress for The Shallows. The actress gave an adorable speech, in which she thanked Reynolds for all his support and announced to screaming fans that he was all hers. But backstage, Lively informed E! News that her ego had gotten a lot bigger after the win. Somebody better relay the message to baby Ines, because something tells us she won’t be following these strict new rules. We love Blake and how she’s able to be both incredibly funny, but also speaks for important feminist issues.